When you first got that structured settlement, it was a good idea. It provided a steady income, guaranteed for years – maybe even for life. But since then, things might have change. An emergency might have sapped your resources. You may be trying to start up a business. Job loss, consumer debt or some other financial strain may be taking a toll. You might need a great deal of money immediately, and the periodic payments you get from the structured settlement may not be cutting it. In such cases, it is possible to sell your structured settlement and get instant cash. In this process, you sign over the right to receive your annuity payments to someone else. That someone else gives you a large amount of cash in return. If your cash flow is feeling a little restricted, it is possible to get instant cash for your structured settlement. Those that buy structured settlements do so to make money. So it is important to realize that you will not get the entire amount that your settlement is worth. In the long run, you would get more money by retaining the annuity payments to yourself. But sometimes the financial situation calls for immediate relief. In factoring your structured settlement, often the company offers you somewhere between 60 percent and 85 percent of the remaining payments from your annuity. So if you had 100 payments of $500 (or $50,000) left in your structured settlement, the company would offer you between $30,000 and $42,500. Obviously, though, it is better to choose a company that is willing to offer you an amount closer to how much you have coming. Another thing to be aware of is that you do not have to sell your entire structured settlement. You can designate a portion of it to be sold. It is not necessary to cash out your entire structured settlement. Instead, you can decide to sell half of it, or a quarter of it. In any case, though, there will be discounting so that the company that advances you a lump sum makes a profit. 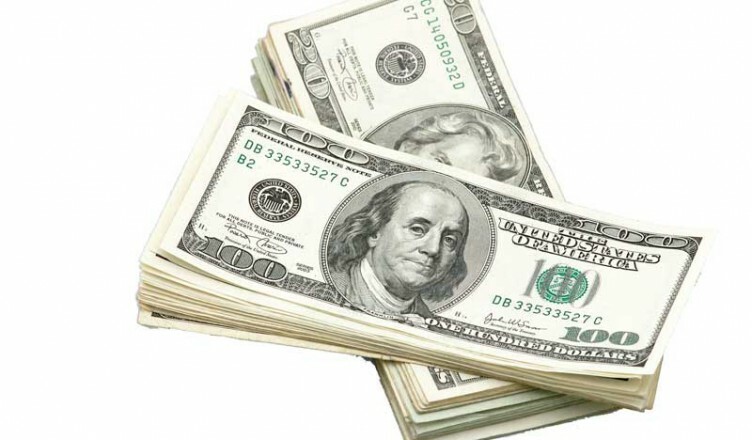 There are some benefits of getting cash for some or all of your structured settlement. One of the main benefits is that it allows you access to a large sum of money in the immediate future. If you are facing financial difficulties or other problems, this can be a huge relief. Another advantage to getting instant cash for a structured settlement is that it can free you from an inflexible arrangement. Once the settlement is structured, it can’t be changed. You can’t get more money down the road, and you can’t receive your payments a little earlier. Trading your structured settlement allows you the freedom to use your money as you like. Additionally, depending on what kind of account your structured settlement is deposited into, it may prevent you from getting access to some public services like Medicaid or Medicare. With a lump sum payment made out to you, this is not something that you have to worry about. When you get instant cash for your structured settlement, it is important to realize that different companies offer different amounts, and have different discount rates. Make sure that you get between four and six quotes from different possible buyers as to how much they will give you for your settlement. This will help you get a feel for what is fair, and also provide you with options that can help you choose a payment that best fits your interests. You should also consider consulting an independent attorney or accountant, not connected with the process of buying the structured settlement. Outside advice, from someone who does not benefit from your structured settlement or its purchase, can help you better determine what to do. And it can keep you from being scammed. Make sure you do your research before you sell your structured settlement. Also, make sure you understand all of the consequences that go with selling your annuity payments. Think carefully about why you need the cash, and whether there are other options that can help. If not, selling your structured settlement for cash can be a good move for your situation.